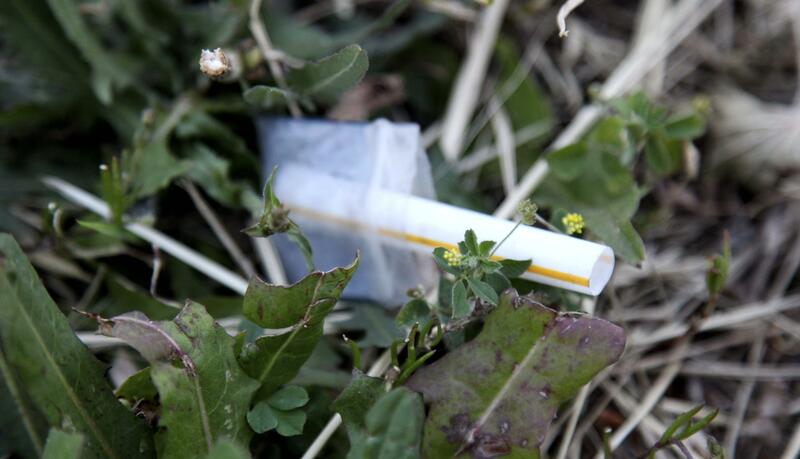 In a June 5, 2012 photo, a heroin pouch lays next to a sidewalk on Chicago's Homan Avenue. The Illinois House overwhelmingly approved a plan Wednesday that seeks to curb the abuse of heroin and painkilling drugs. It would require drugs combatting heroin overdoses to be dispensed more widely to those who have been trained to properly administer them. It's touted as a comprehensive package - though it was scaled back from its original version. As painkillers are often seen as a gateway to heroin, the measure says doctors have to record the medical need when they prescribe narcotics for months at time. It enhances an electronic database that's used to make sure patients aren't doctor-shopping and stockpiling pills. The proposal also would ask state agencies to administrator a statewide used prescription medication take back program with local agencies and departments. 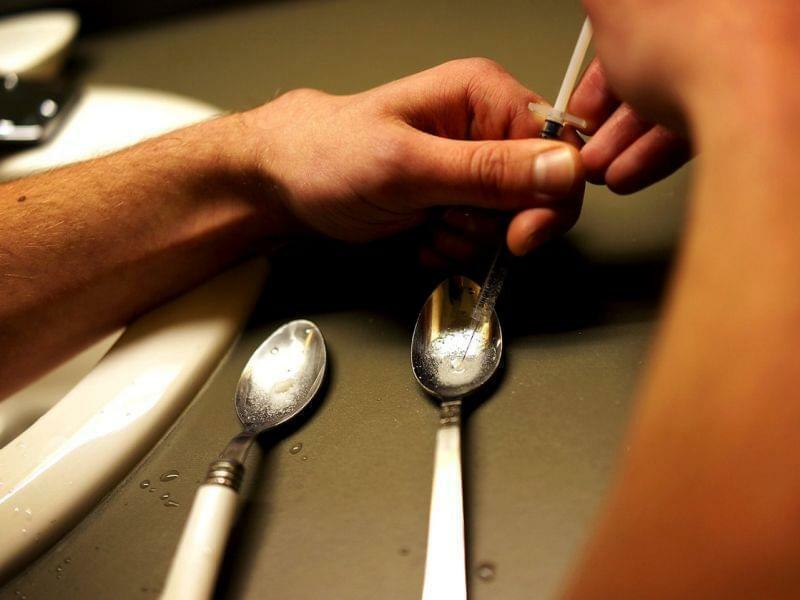 The legislation also requires police and firefighters to have a heroin antidote available. Despite Republicans' concerns about costs, no one voted against it.